Filling Sandbags is easy with wide mouth Sand Bricks! 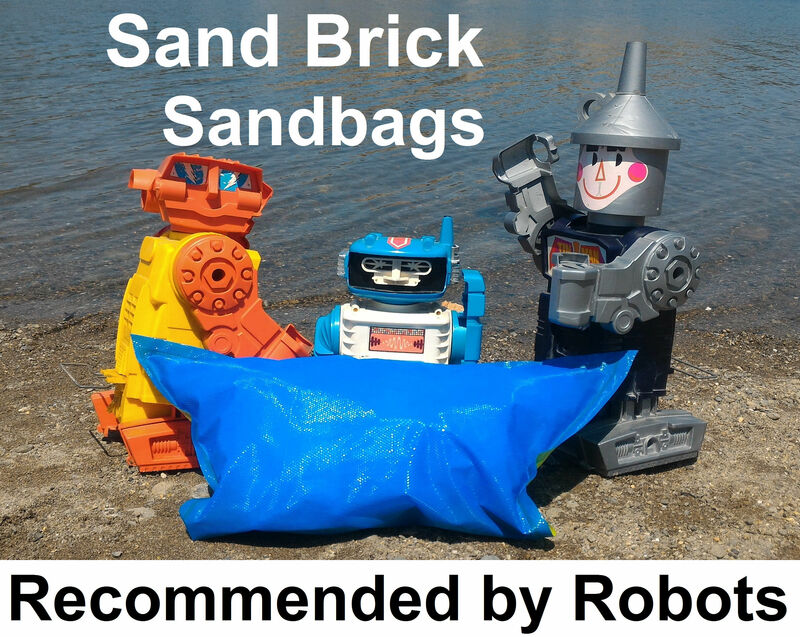 Why Sand Bricks are the Best Sand Bags Ever! 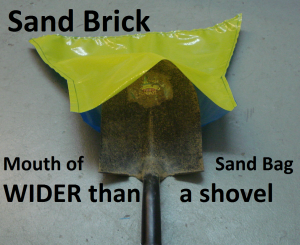 Sand Bricks Now Available in 10 Packs! Sand Bricks Now Available on Amazon! 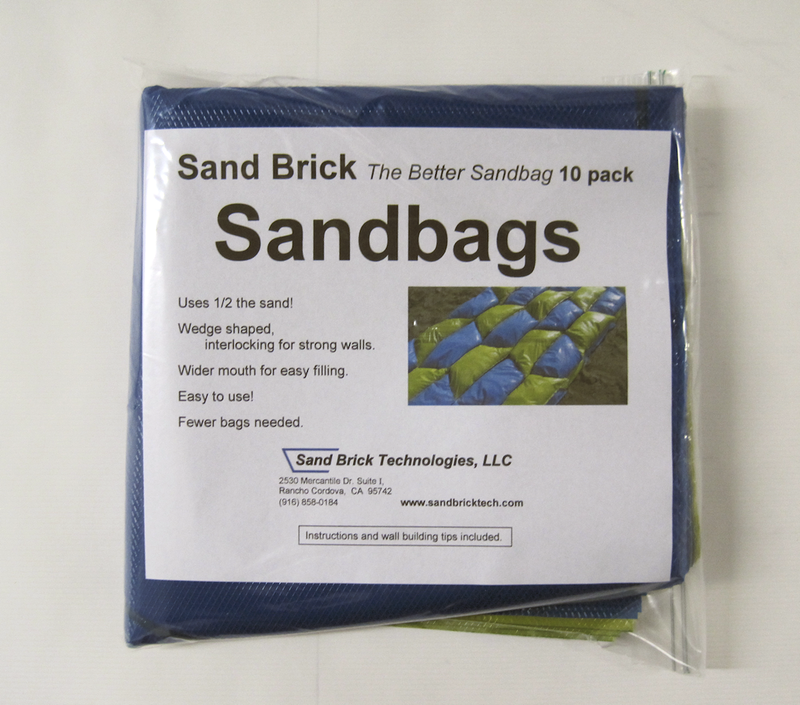 Sand Brick Sand Bags are now for sale on Amazon in handy 10 packs! Chick the link and check it out! 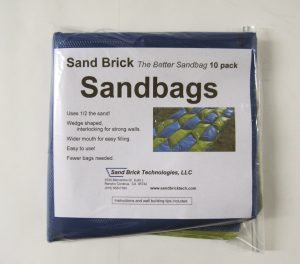 Sand Bricks ~ The BETTER Sandbag are IN-Stock and Ready to Ship! Check Out Live Weather Cams ~ Anywhere! 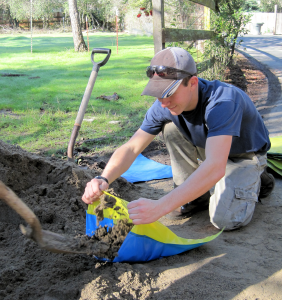 More Great Flood Information Here…. Sandbrick | Powered by Mantra & WordPress.